Concorde valves & automation has turn out to be the principal of Kitz Valves Distributors in Mumbai. Concorde valves has built a status for superior-quality, low-maintenance valves in a range of durable materials. Concorde valves furthermore manufacture Butterfly Valves, Ball Valves, KNIFE GATE VALVE, Pressure Reducing Valve and many more. Materials like Bronze, iron, steel, chrome and stainless steel alloys are mainly used. Kitz low-emission valves offer the best promising solution to decrease traitor emissions from your plant amenities and make the most of your production effectiveness. Concorde valves use a pioneering method to render our patrons with superiority products. In India there are hardly any distributors who provide quality kitz valves products in the Market. Our product importations are from the best manufacturing unit who are ISO authorized. We are well acknowledged for providing the best quality kitz valves products to our patrons. 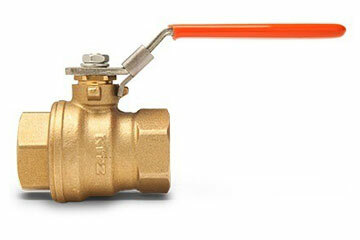 We are amongst the oldest distributors of kitz Valves From Mumbai. We provide products to countless industries in every corner of India. From times of yore, we are in the market giving our Indian industries the quality Kitz valves products. 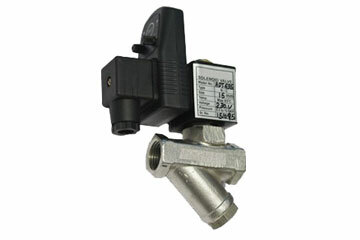 Concorde Valves and automation is also known in as the best kitz valves dealers in Delhi,Chennai and Gujarat. Industry has relied on Concorde Valves & Automations a family owned business for more than 5 years, Concorde Valves & Automation has a proven the history of successfully developing cost effective, time saving practical solutions for various VALVES Product like Butterfly Valves, Ball Valves, KNIFE GATE VALVE, Y-Type Control Valve, Disc Check valves, Heavy Duty Pneumatic Cylinder, Auto Drain Valve, Moisture Separator, 2/2 Way Pilot Operated Diaphragm Type with wide range of the product. We have been successful in catering to diverse industrial segments besides others. For most requirements, we offer shipment as per customers need. We believe Concorde Valves & Automations is a honest and reliable company, well being and the company’s philosophy is “Safe guard the various VALVES Product like Butterfly Valves, Ball Valves, KNIFE GATE VALVE, with wide range of the product. Concorde Valves & Automations is a leading stockist /distributor of KITZ VALVES Fastener. With a history of over the five years exceeding our customer expectations, Concorde Valves & Automations is now serving thousand of customers in India and around the world. At Concorde Valves & Automations, we are experienced in the fastener market cycles and understand the challenges our customers face in their product procurement. Therefore we made it a priority to bring comprehensive supply chain solutions to our customers through our dispatch process Our warehouse team provides high participation level in continuous improvement programs. We have been successful in catering to diverse industrial segments that includes different Architecture, Engineering and Construction Companies, etc besides others. For most requirements, we offer shipment as per customers need. We are committed to being the Best BUTTERFLY VALVEDealer, BUTTERFLY VALVEManufacturer, DEALER and also distributor of BALL VALVES. Concorde Valves & Automation is a leading stockist /distributor of KITZ VALVES. 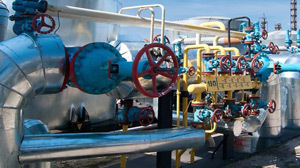 Concorde Valve's Provides Quality Valves And Automation Services. 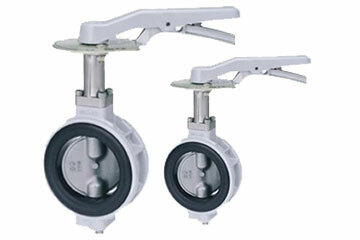 Concorde Valves And Automation is best Supplier of Butterfly Valves In Mumbai area. I Am Fully satisfied With The Service provided by Concorde Valves And Automation.I Will Highly Recommend Concorde Valves. 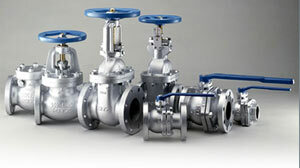 Concorde Valves Is Best Seller Of Ball Valves. 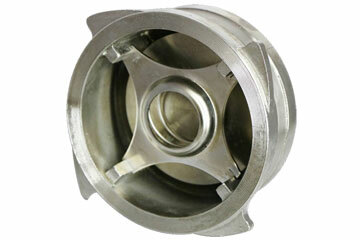 They offer Ball valves at reasonable price.